Make sure that your hotel website is at the top of search engine results! 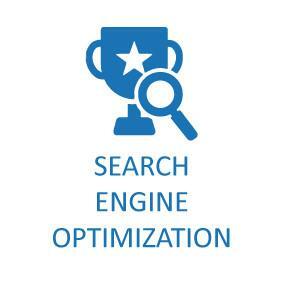 Our Search Engine Optimization (SEO) service is offered in two stages. First an audit is carried out on your existing site and we assess the current positioning of your website while providing recommendations as to what can be done to improve its ranking across the various search engine platforms. 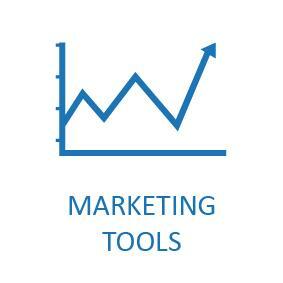 The second stage is implementation of the recommendations made within the audit followed by monitoring and ongoing maintenance of your website. 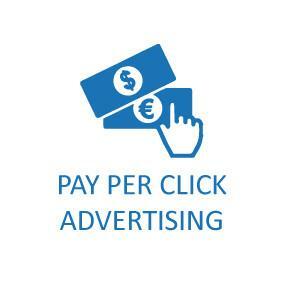 Increase the number of potential guests visiting your hotel website with our Pay Per Click Advertising service.Make sure that your hotel website is at the top of search engine results! 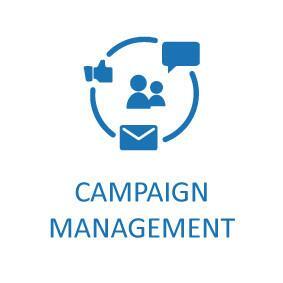 We provide you with a full account management service in order to deliver you cost effective results. 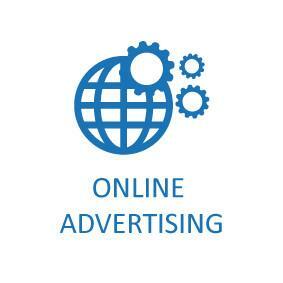 Our Pay Per Click experts will work with you and your requirements to build a successful strategy.Make sure that your hotel website is at the top of search engine results! 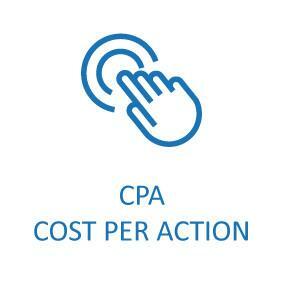 CPA is a performance based advertising commercial model. 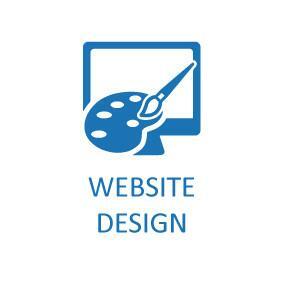 Here, our clients only pay for conversions which come in the form of bookings! 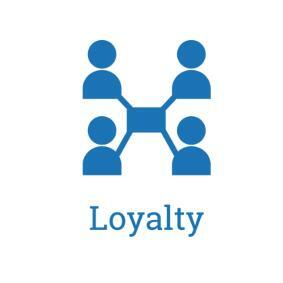 This reduces the upfront risk for hoteliers as you are paying based on performance rather than impressions or clicks.